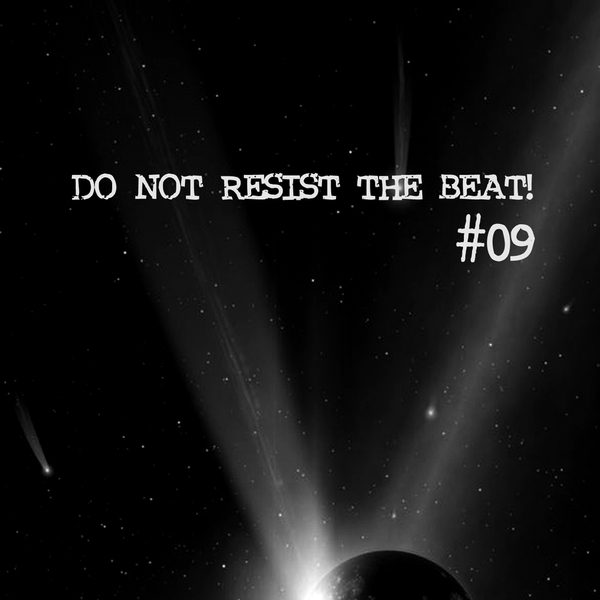 The master of monotone techno menace in purest effect on Do Not Resist The Beat! - consistently the home of his best, personalised material since 2008. The Unheard Voice embarks a downward spiral from the mesmerisingly smooth, pulsating passage of the title track into sub-aquatic breakbeat rolige with Interdimensional Entity and melting to close in the droning, cold sweat pool of Somewhere Beyond My Illusion.